Zimbabwe is home to one of the world's seven natural wonders, the spectacular Victoria Falls. 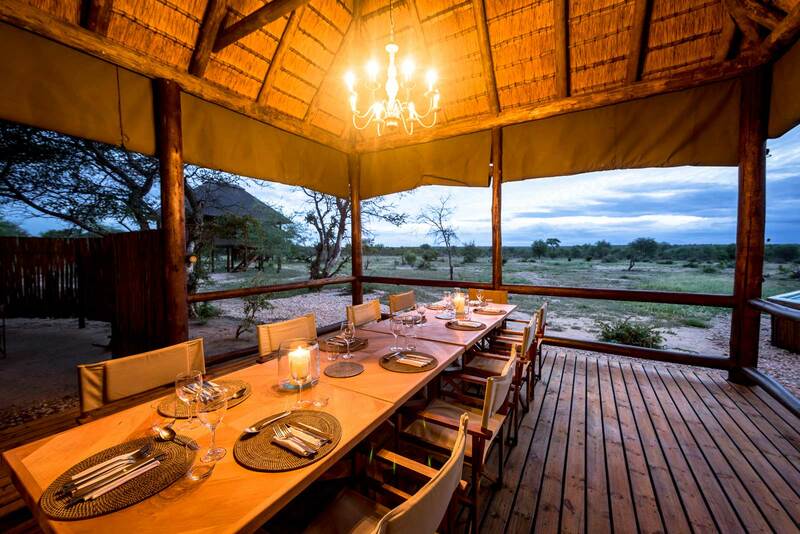 A Zimbabwe safari offers beautiful landscapes and fantastic game viewing opportunities, situated between the mighty Zambezi River and the seasonal Limpopo. Zimbabwe is home to one of the world's seven natural wonders, Victoria Falls. 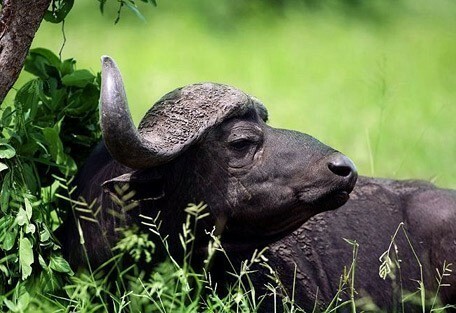 A Zimbabwe safari offers beautiful landscapes and fantastic wildlife viewing opportunities; situated between the mighty Zambezi River and the seasonal Limpopo. Victoria Falls town, also known as the adventure capital of Africa, offers thrilling adventure sports such as white water rafting and bungee jumping from the Victoria Falls bridge. Victoria Falls is the most visited destination in Zimbabwe and it also offers easy access to neighbouring countries like Zambia, Botswana and Namibia providing a complete and unique safari experience. Significant parks that play an important role in the protection of wildlife in Zimbabwe include Mana Pools National Park, Hwange National Park, Lake Kariba, and Matusadona National Park, Matobo National Park and Malilangwe Wildlife Reserve as well as a few other smaller parks. Zimbabwe is the proud custodian of one of Nature's 7 wonders, Victoria Falls, which it shares with neighbouring Zambia. This magnificent waterfall tumbles into the Zambezi River and is also known as 'The Smoke that Thunders'. After having endured some turbulent political history, Zimbabwe has fought hard to bring back Mother Nature's charm and provide a home for the many animals that have found their way back to the safe havens of Zimbabwe's National Parks. 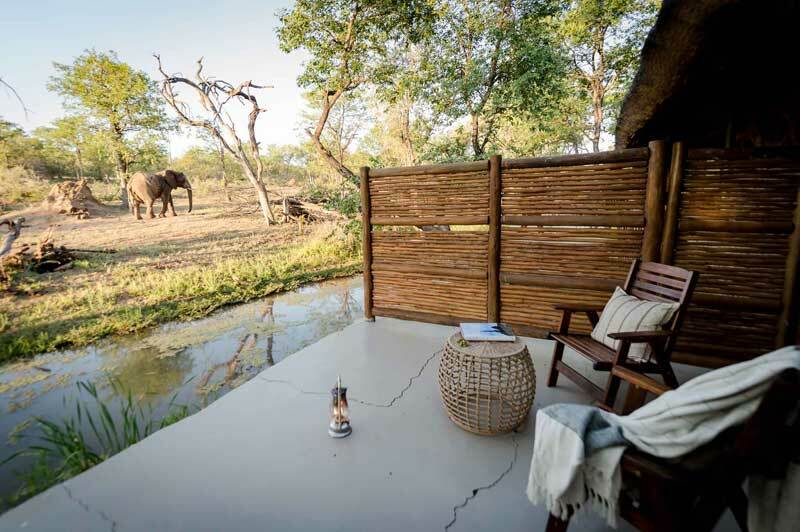 Mana Pools is home to some stylish luxury lodges, and one of the biggest wild dog populations in Southern Africa; while Hwange National Park is known for its overwhelming elephant population. 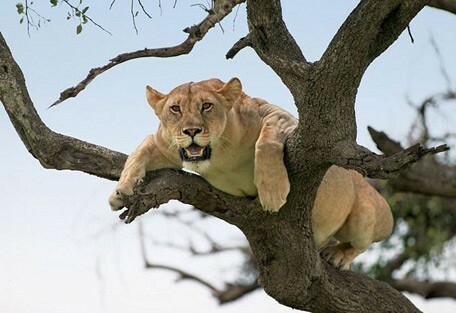 Zimbabwe is a country less discovered and here, guests will find flourishing beauty in the smaller parks, such as Gonarezhou, Matusadona and Lake Kariba, which is famous for one of the biggest wildlife relocation projects, Operation Noah. Victoria Falls is one of the most remarkable natural wonders of the world, known as the Smoke that Thunders. This breath-taking waterfall was discovered by the great explorer David Livingstone and is now the Adventure Capital of the World. 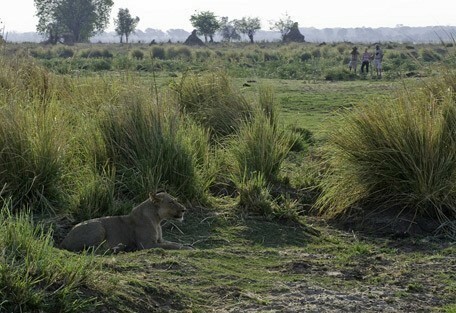 The Mana Pools National Park offers visitors an incredible wildlife experience and close up encounters with game. 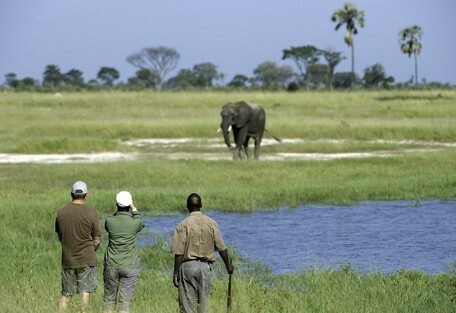 Mana Pools National Park is famous for offering some of the best canoe safaris and walking safaris in Africa. 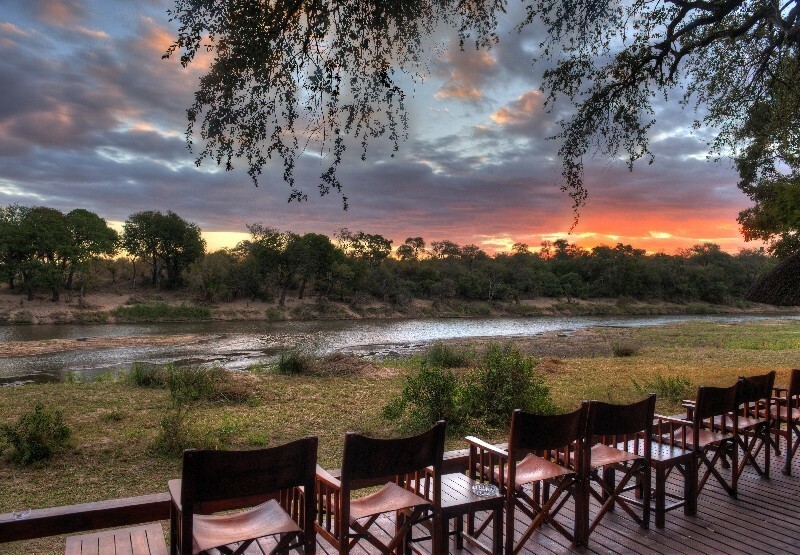 Matusadona National Park offers a unique safari experience with picturesque landscapes and magical sunsets. 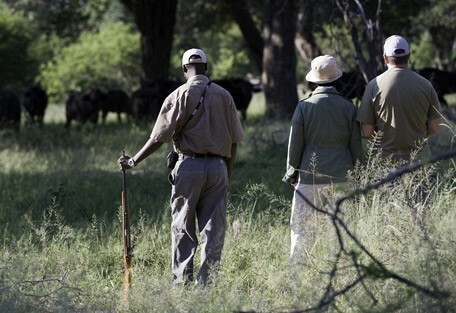 It becomes the ideal destination for photographers and is one of the last few sanctuaries for the black rhino. 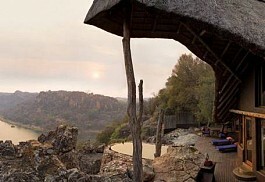 Malilangwe, meaning 'cry of the leopard', is situated in the lowveld of south eastern Zimbabwe offering geological diversity, a variety of habitats and an array plant and animal species, as well as historical interest. 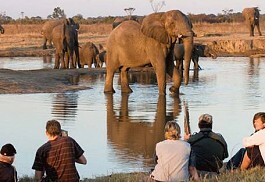 Gonarezhou, meaning 'elephant's tusk' is situated in the far south east of Zimbabwe, along the Mozambique border. 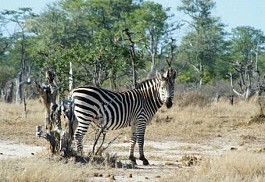 It forms part of the Great Limpopo Transfrontier Park, which links it to the Kruger in South Africa. Victoria Falls is a hive of activity, offering everything from bungee jumping to tranquil sunset cruises on the Zambezi River. A Zimbabwe safari also offers photographers spectacular scenery, incredible wildlife and last but not least, the famous Victoria Falls. Other popular activities include white water rafting on the Zambezi River; Elephant back safaris, helicopter flights over the Falls as well as a visit to the local markets and traditional villages. Victoria Falls is within close proximity to the famous Chobe National Park of Botswana, where safari day trips can be arranged as well as day trips into Zambia. 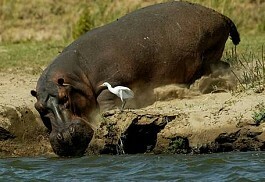 A safari in the parks of Zimbabwe is incredible. 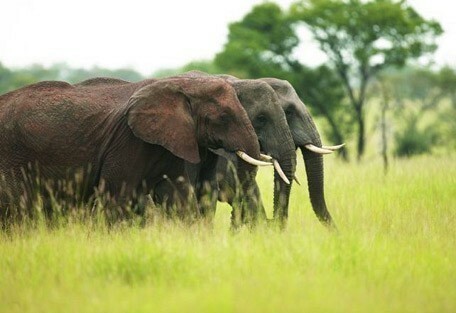 Wildlife populations include elephant, Cape buffalo, sable, roan, southern giraffe, blue wildebeest and impala. 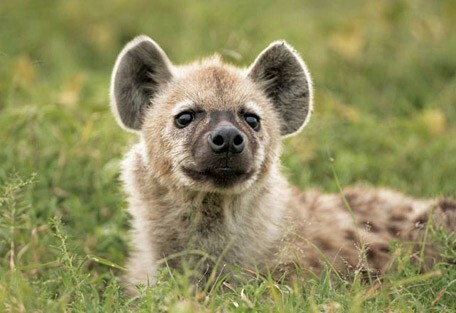 Hwange National Park is one of the best parks for predators; lion, leopard, wild dog and cheetah are regularly sighted, along with the smaller African wildcat, serval, honey badger, civet and spotted hyena. Victoria Falls experiences summer rainfall, making the moderate winter months the most popular time to visit. Summer is from November to March and it can get very hot with temperatures in December and January averaging around 30°C, while night time temperatures drop to around 14°C. 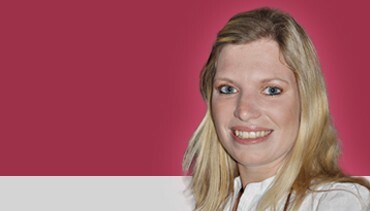 The higher areas in the east and the highveld of Zimbabwe receive more rainfall and are cooler than the lower areas. Rainfall decreases from east to west. The south and southwest receive little rainfall. Seasonal shortages of water are common. Temperatures start dropping in May and winter is from June until August with September and October also still cool and dry. The days are usually dry and sunny with average temperatures around 20°C, while night time temperatures can get as cold as 5°C. Hwange National Park is Zimbabwe’s largest and most pristine national park renowned for its fantastic concentrations of elephants that have migrated back to this historically troubled land. Mana Pools National Park is located at the heart of the Zambezi Valley; a remote and magnificent park hosting large concentrations of buffalo and elephant, as well as predators such as lion, wild dog, leopard and cheetah. 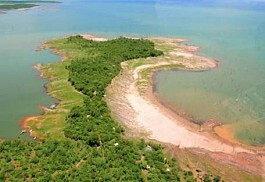 Lake Kariba is situated on the Zambezi River in Zimbabwe. It is one of the largest lakes in the world offering remarkable natural beauty protected by some of the finest nature reserves and promising an abundance of wildlife. 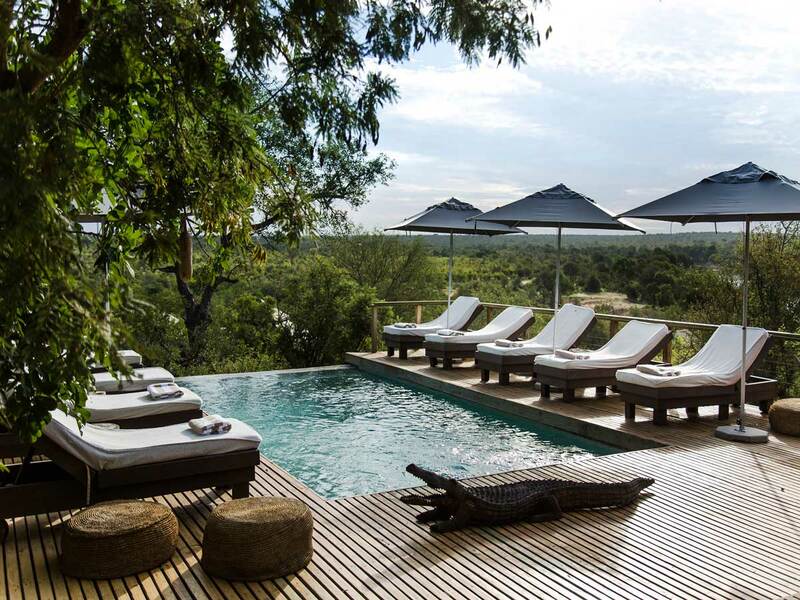 Some of our top Zimbabwe lodges include the intimate Little Makololo Camp in Hwange; Ruckomechi Camp, situated on the western boundary of Mana Pools; the luxurious Singita Pamushana Lodge in Malilangwe Reserve; and Somalisa Camp in Hwange. Sun Safaris can arrange scheduled flights for visitors from all major airports in South Africa into Harare (the capital city), Bulawayo and Victoria Falls airports. 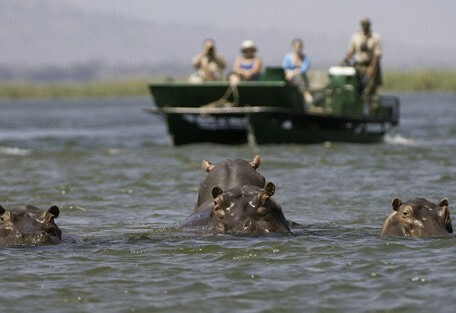 Most safaris start or end in Victoria Falls town in Zimbabwe. 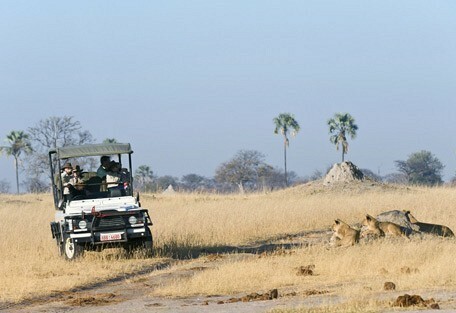 Once guests arrive in Zimbabwe; they will connect with their pre-arranged transfer to their destination camp or lodge. 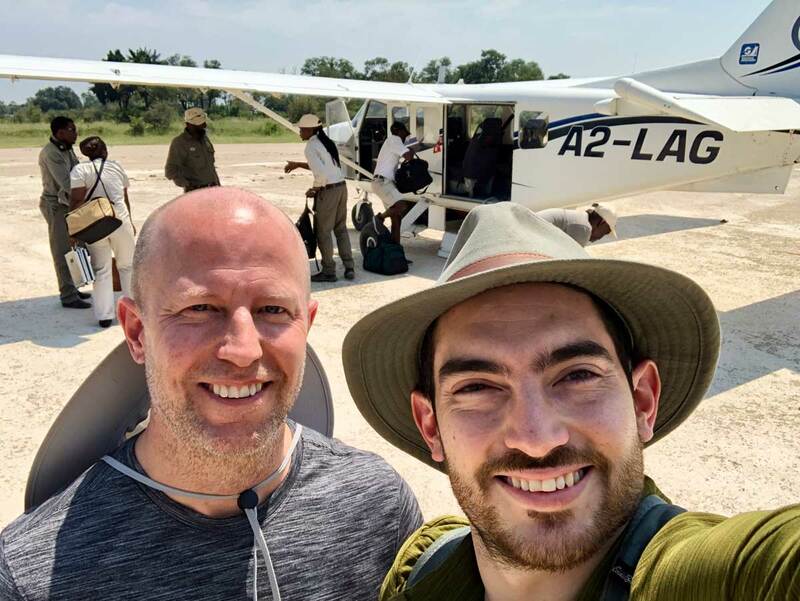 Some of the locations are remote and are accessed via light aircraft, or otherwise, guests will travel via road transfer if that is what is required. 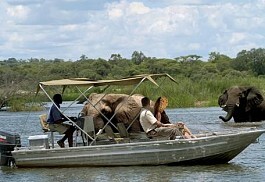 Sun Safaris will arrange all light air and road transfers for guests. The national airline is Air Zimbabwe; however, British Airways and South African Airways also operate in Zimbabwe.